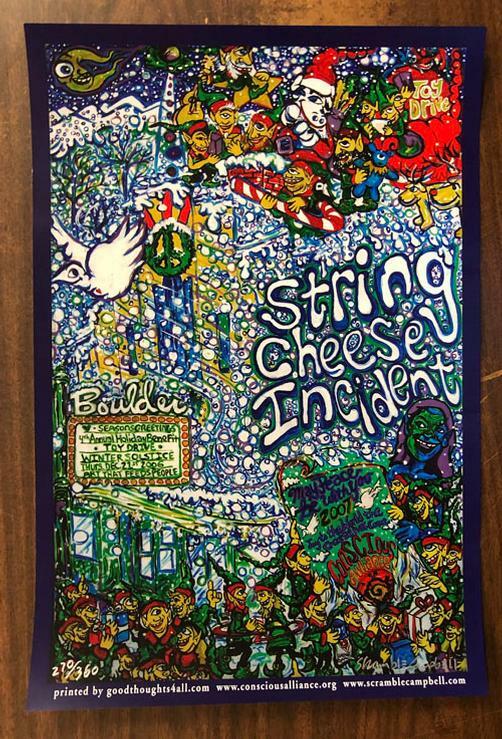 Original concert poster for String Cheese Incident at The Boulder Theater in Boulder, Colorado in 2007. 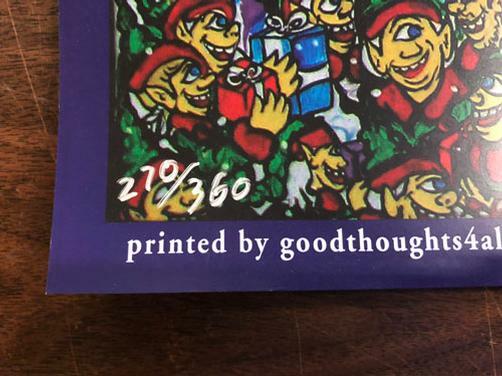 12 x 18 inches on card stock. 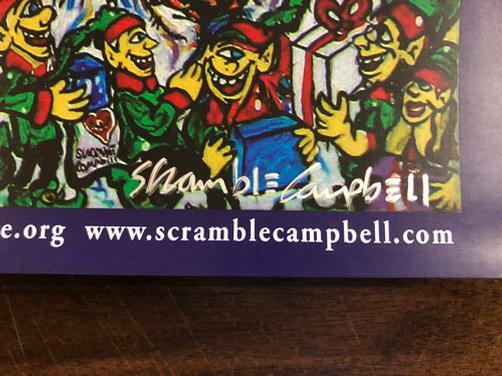 Signed and numbered 270/360 by the artist Scramble Campbell.